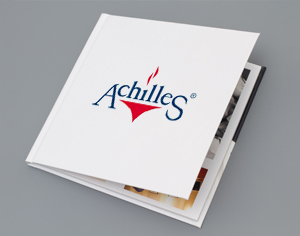 In order to provide you with the highest quality translations we have used our experience to put in place a series of in-house quality assurance procedures. 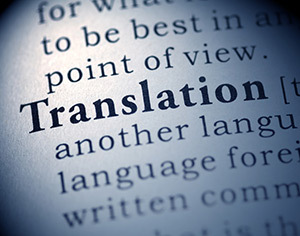 Our state-of-the-art translation software promotes an efficient translation process and consistent use of terminology. Based on an assessment of technical content and terminology, we will assign the appropriate translator to your document. We encourage an open dialogue with both the client and the translator if any questions should arise. Finally, the translation is carefully reviewed and correctly formatted before delivery. Comprendo is a member of the Norwegian Association of Professional Translators (NORFAG – Norsk fagoversetterforening). Comprendo has access to an extensive network of highly qualified interpreters with both general language skills and expertise in many specialised fields. 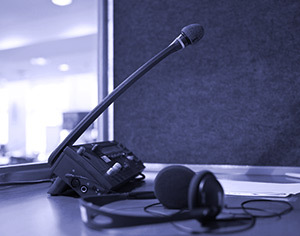 For conference interpreting we assign only professional and accredited simultaneous or consecutive interpreters with extensive experience from assignments in Norway and overseas. We guarantee that booths and simultaneous interpreting equipment meet the requirements set out in the ISO standards 2603 and 4043. A technician from our equipment supplier will always be on hand to ensure that everything goes smoothly. 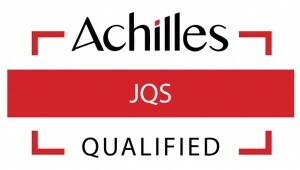 The Achilles Joint Qualification System is a register of offshore suppliers and service providers to the Norwegian and Danish offshore industries. Based on its validated quality assurance system, conforming to international standards, Comprendo is pre-qualified as a language service provider to the offshore sector.